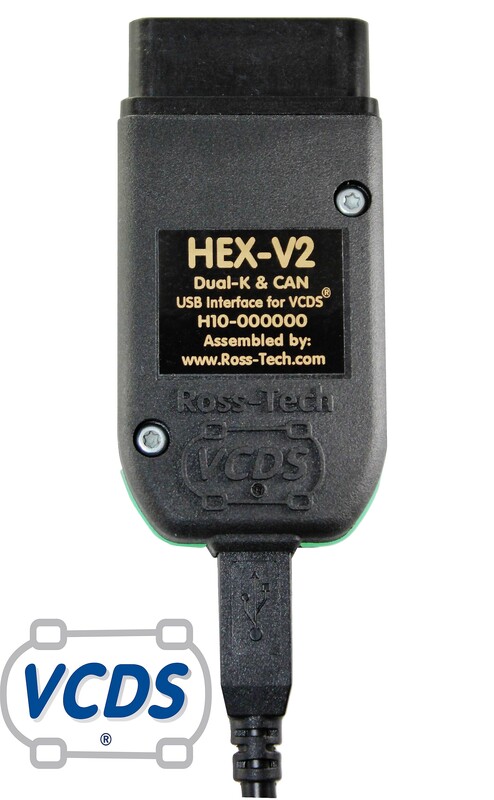 The eagerly awaited Genuine Ross-Tech HEX-NET is now Available in Australia and New Zealand - VCDS® with HEX-NET® Professional USB & WiFi interface running the latest VCDS software version 18.9.1. 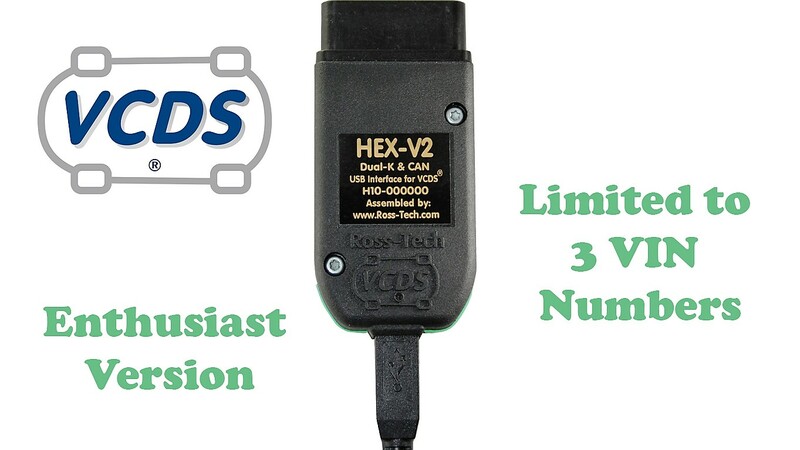 Professional unlimited version for use with an unrestricted number of vehicles. 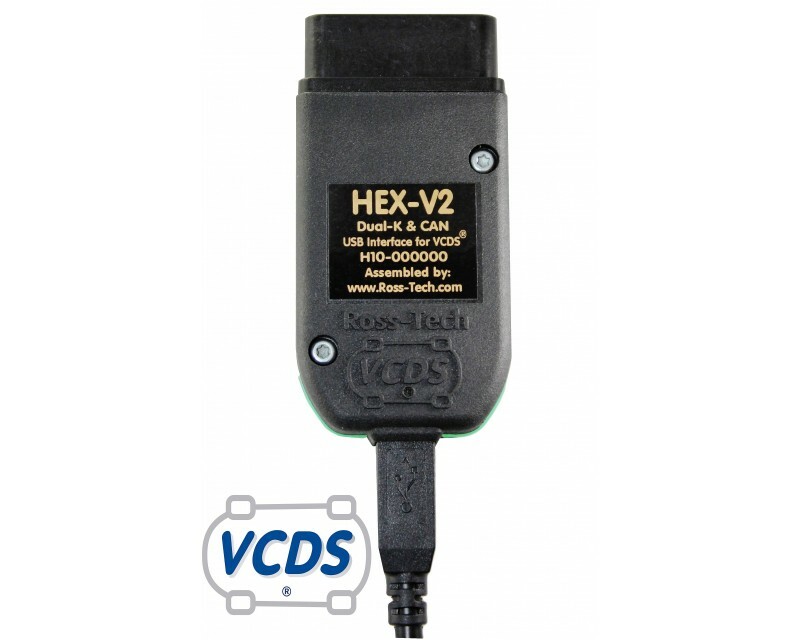 The Hex-Net Pro Wifi interface works with the VCDS software via USB or wirelessly, turning a Windows based PC or Laptop into a near factory level diagnostic tool for VW, Audi, Seat or Skoda vehicle. 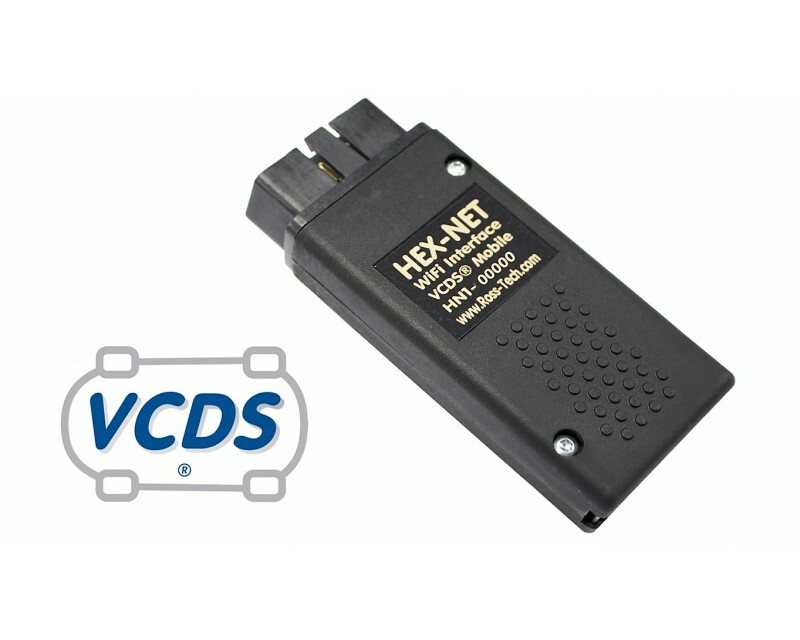 Additionally Hex-Net has VCDS-Mobile® built in to allow most smart devices with WiFi and a web browser to perform similar diagnostics. 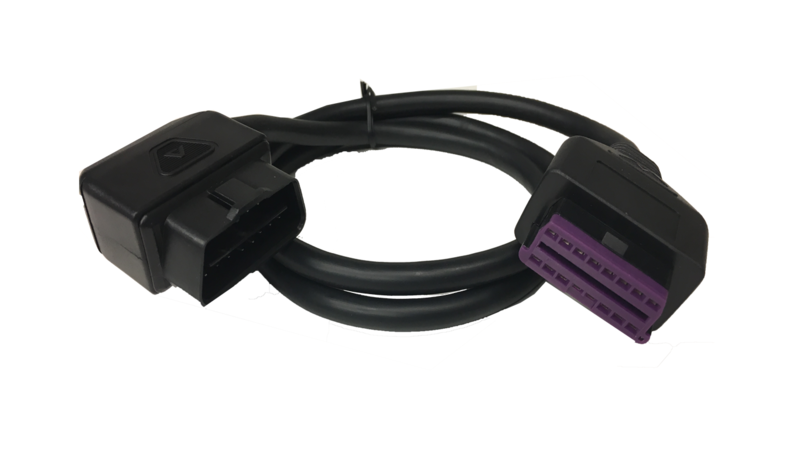 The Hex-Net connects directly to 1996 through to the most current model Volkswagen, Audi, Seat, Skoda models, even including the very latest 2018 models which require a direct CAN connection and use the UDS/ODX protocol. 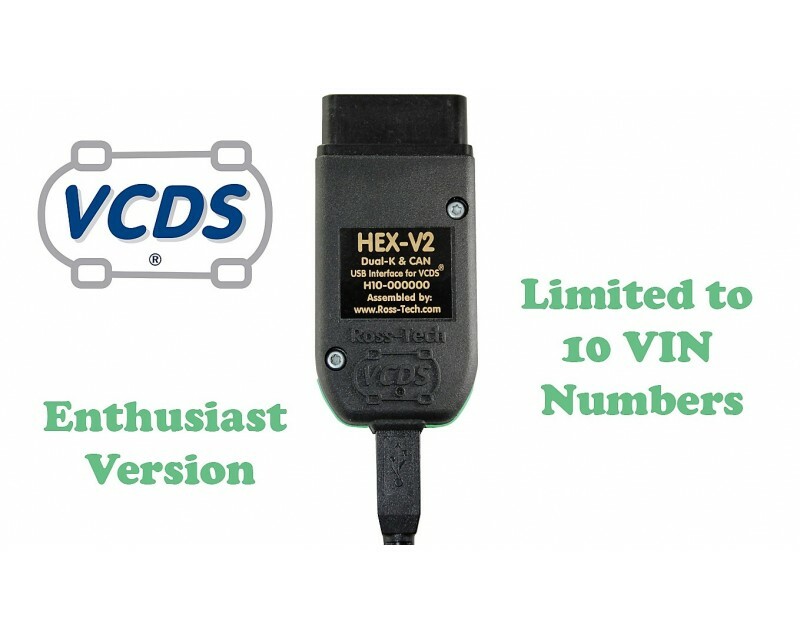 VCDS software is compatible with Microsoft Windows® versions from XP through to and including the current Windows 10. 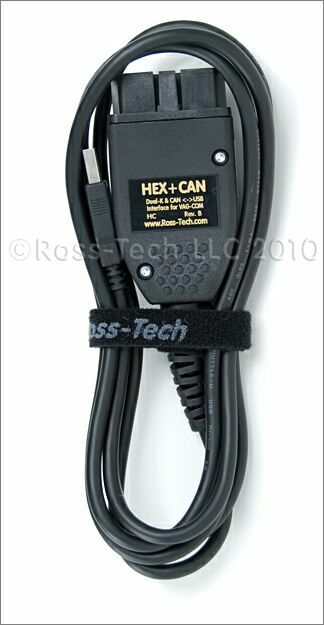 The Hex-Net acts as a 'dongle'. 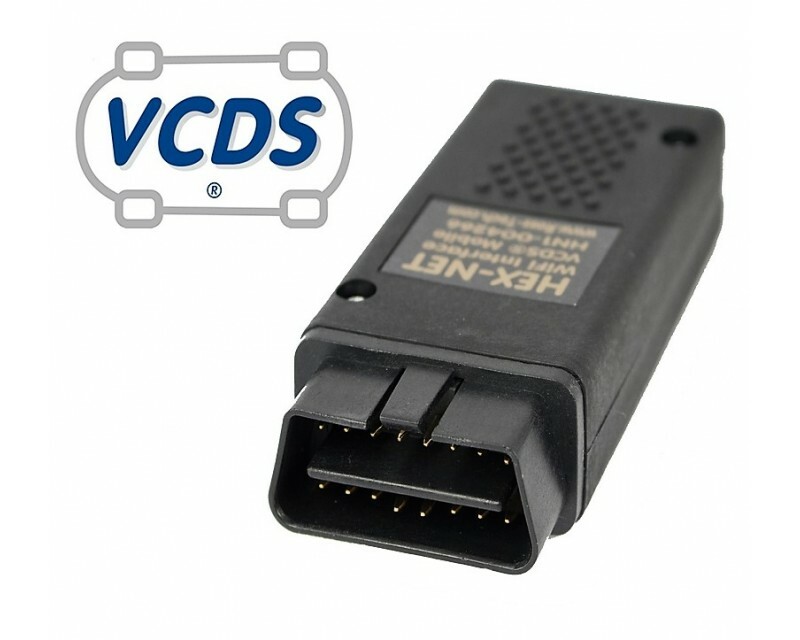 Activation for the fully functioned version of VCDS and for VCDS-Mobile is built in. 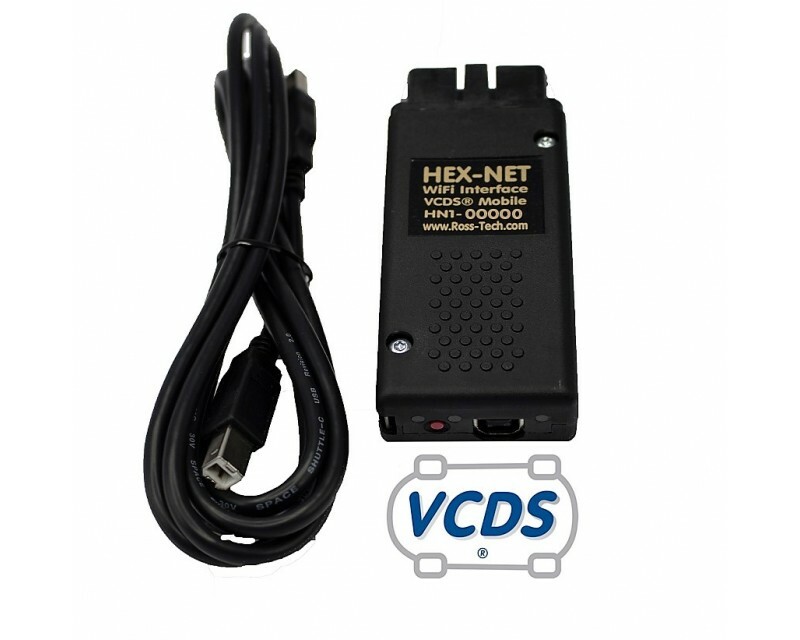 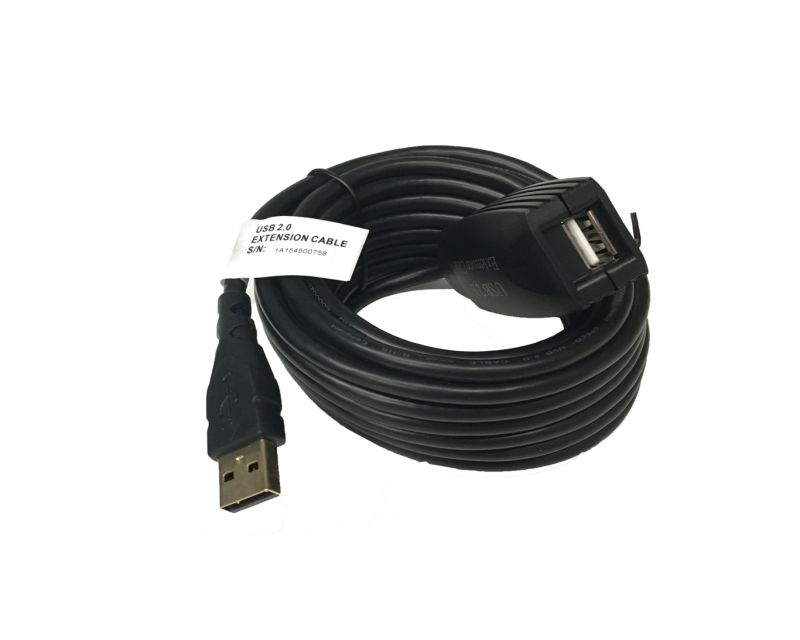 You can use the HEX-NET with VCDS on a Windows PC or with VCDS-Mobile on almost any smart device, without any activation codes required. 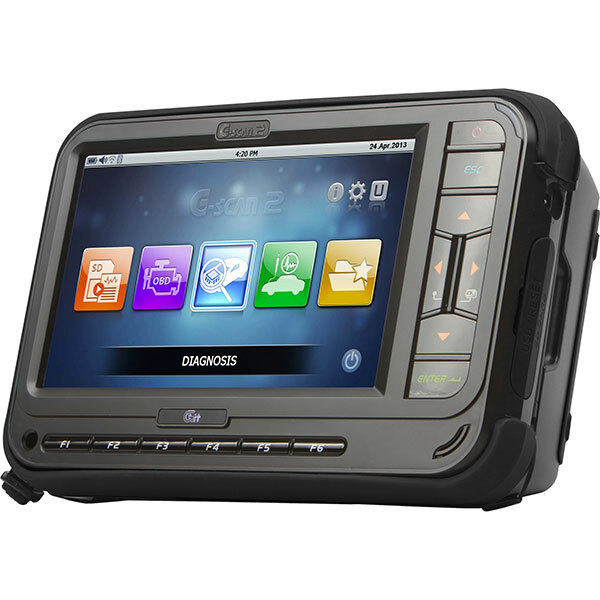 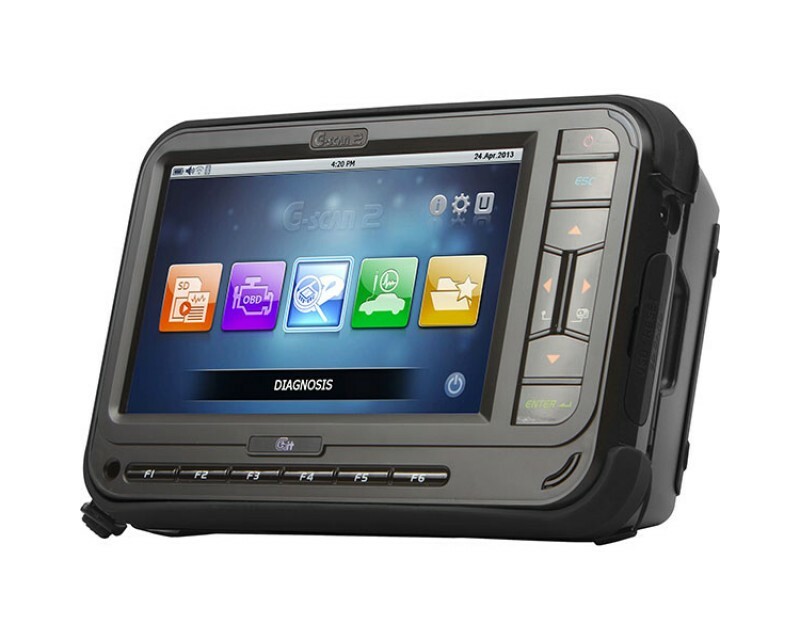 All generic scan tools sold by Mount Auto Equip Services Pty Ltd are not guaranteed to work on every vehicle. 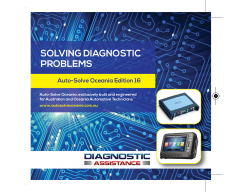 You accept that the tool and software program is provided "with all faults, defects and errors" and that all scan tool sales use the program “as is” and at their own risk. 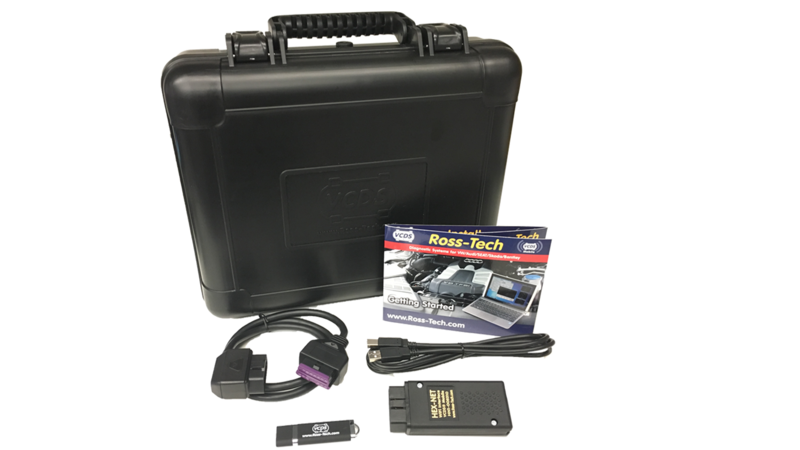 All software has been extensively tested, but we cannot guarantee that every update will work correctly with every system in every car, truck or vehicle. 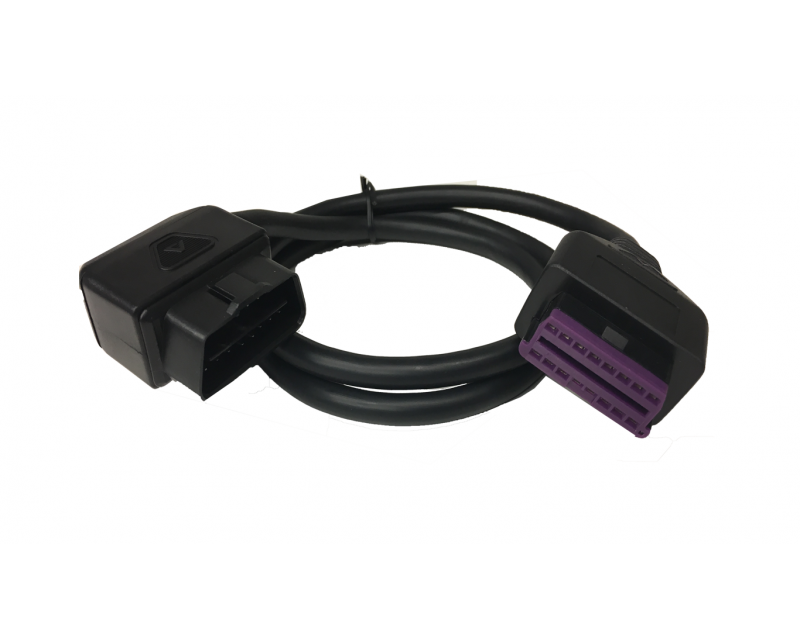 Mount Auto Equip Services Pty Ltd will always commit to request the manufacturer fix any hardware or software issues and to enhance the program. 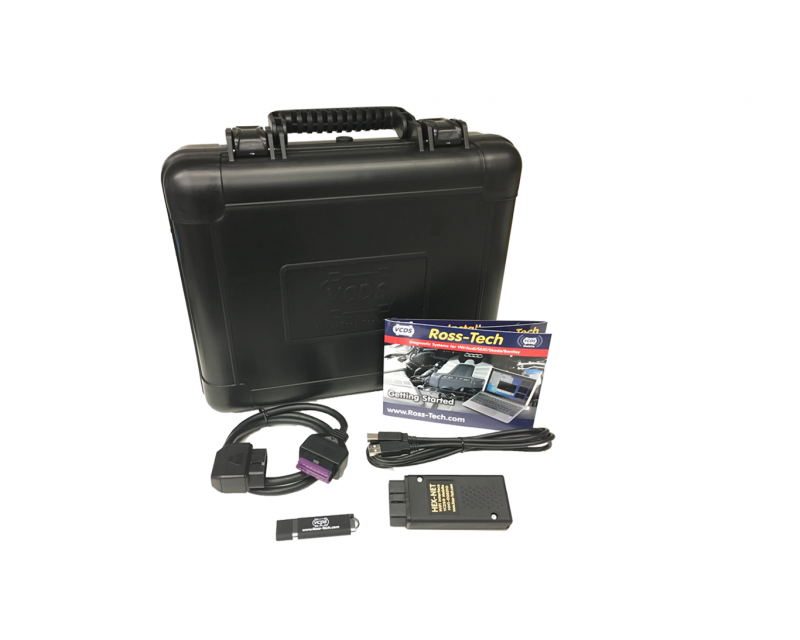 We specifically disclaim any liability for damage to your car, truck or vehicle and we do not promise to have any particular enhancements or functions available on any specific date. 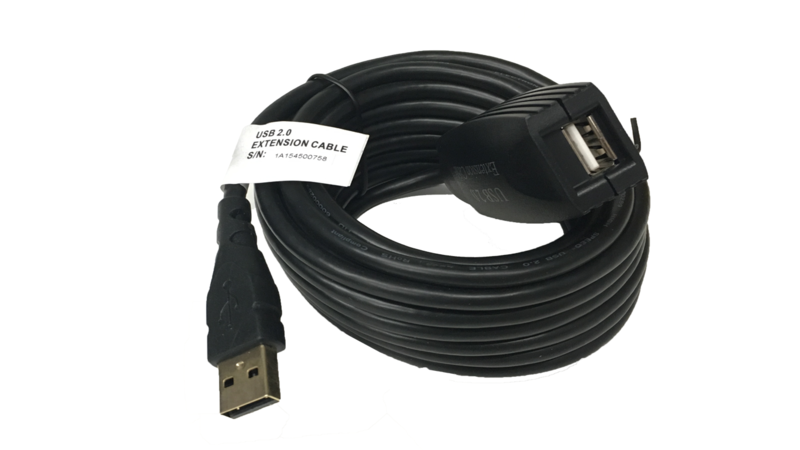 Important - Read this first to ensure complete understanding of this product. 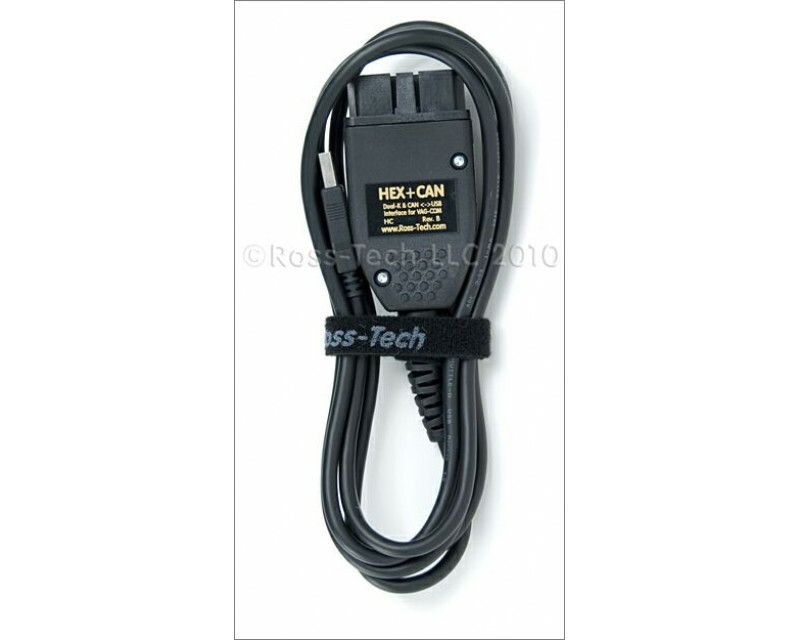 'VCDS', 'VCDS-Mobile' and 'HEX-NET' are Registered Trademarks of Ross-Tech, LLC.